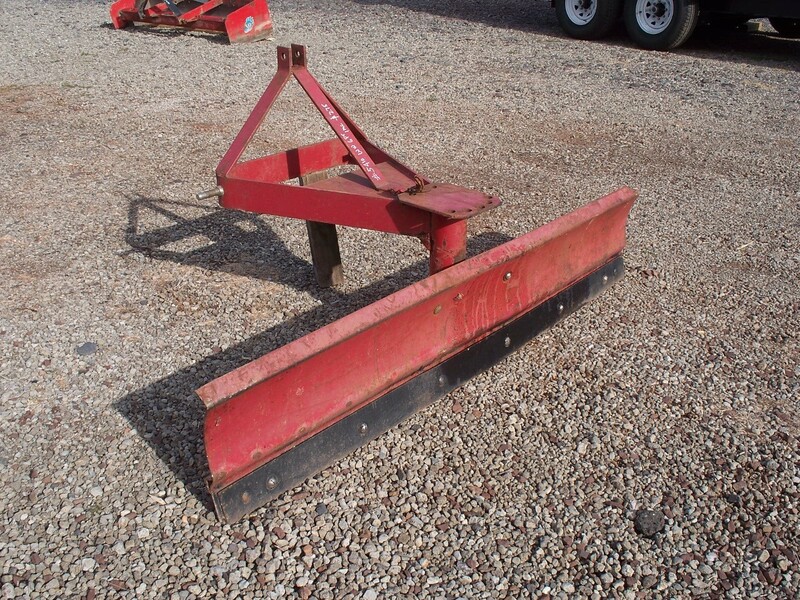 FOR SALE 6' Red Used Scraper Blade Made By International $275 Call 610-346-7340 for more information! OR stop by and check out our entire sales lot! 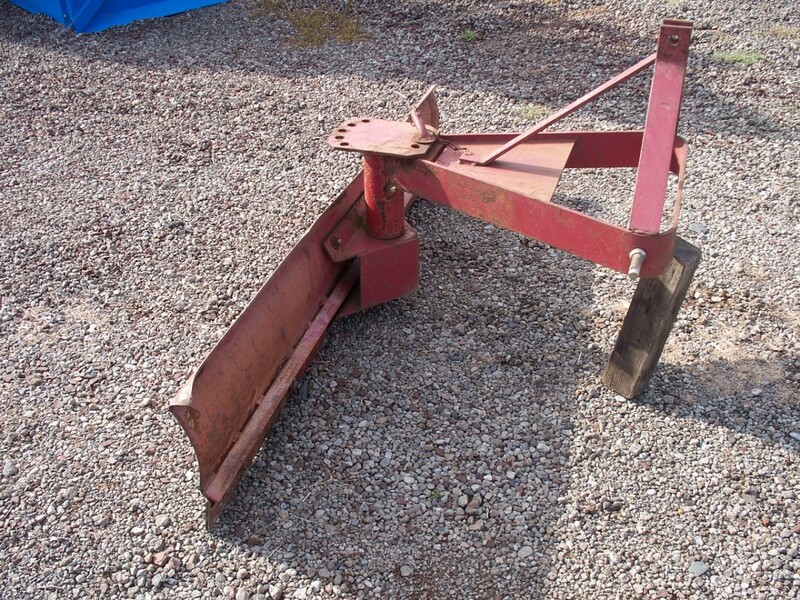 Ringo Hill Farms Equipment Co., Inc. 1624 Route 212 Quakertown, Pa 18951 (intersection of state rd. & route 212 pleasant valley) www.RingoHill.com Monday Thru Friday 630-5 | Saturday 8 to 12.